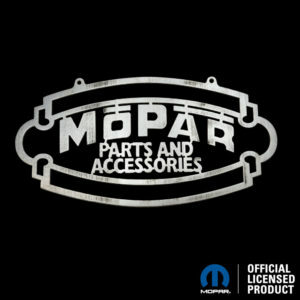 Speedcult cuts signs from Mopar and Hemi logos. 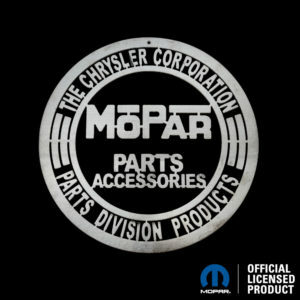 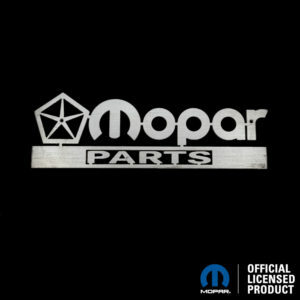 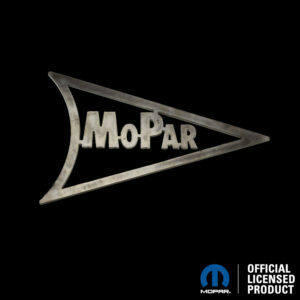 Mopar is the parts and service part of the operation within FCA, and Mopar parts are found in many mechanic’s garages. 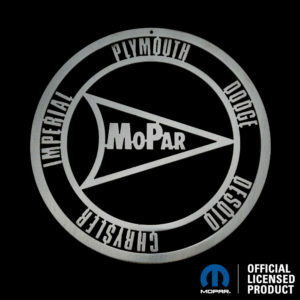 Speedcult cuts Mopar logos from 1937 right through to today. 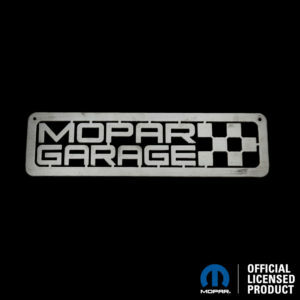 What kind of garage do you have? 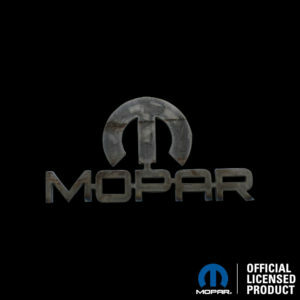 I bet it’s a Mopar Garage. 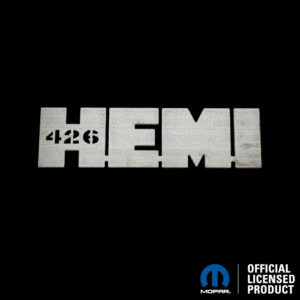 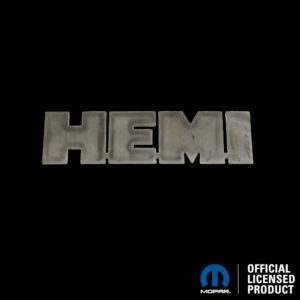 We also cut Hemi, which is the name of the iconic engines built by Chrysler over the decades that have come to mean horse power.